LOS ANGELES -- Nintendo lovers can rejoice because the gaming company announced it will be releasing a miniature version of the classic Nintendo Entertainment System just in time for the holidays. The mini NES classic edition console comes complete with 30 built-in games that include fan favorites "Super Mario Bros.," "Donkey Kong," and "The Legend of Zelda." Nintendo said it's bringing back the popular and nostalgic gaming system that launched in 1983 so those who grew up with it can pass on those memories to the next generation. 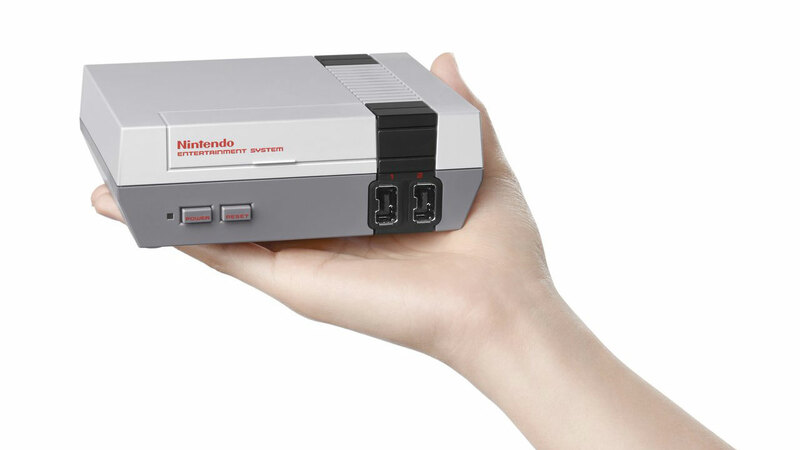 The system, which looks exactly the same as the original NES only smaller, will go on sale Nov. 11 for the retail price of $59.99. The console will come with an HDMI cable, USB cable and AC adapter. It features two ports for controllers that are replicas of the classic console controllers, and an extra one can be purchased for $9.99.